My Top Five Female Anime Characters! 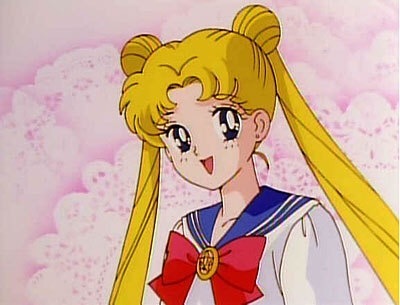 So I decided that for this weeks Saturday video to do a top five of my favorite female anime characters! Check it out and please enjoy! Since its Memorial Day today and ally of BBQ’s are going on I wanted to know what top 5 anime characters would you invite to a BBQ. because she can definitely cook and I would need someone to cook all that food! would also have to be there because I need someone to help me eat all that food plus she would provide great conversations. 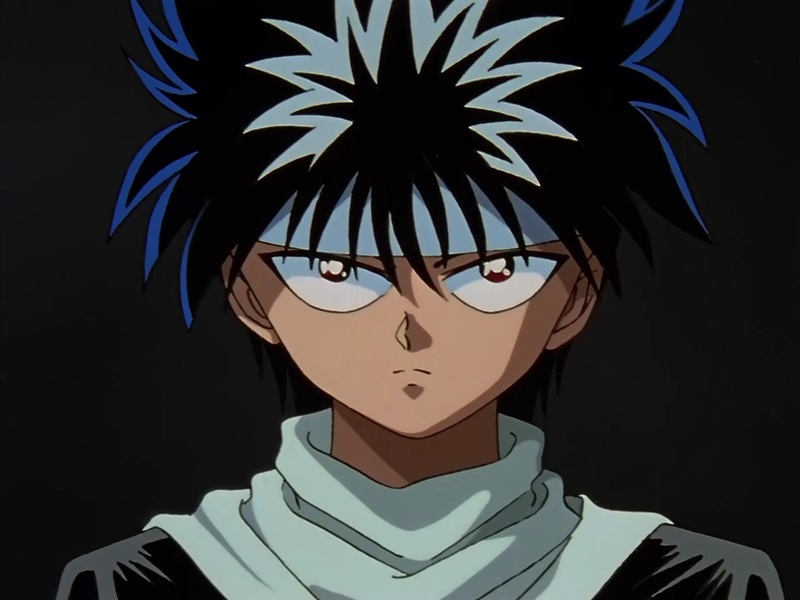 even though Hiei can be kind of mean and brooding you always need to have someone that doesn’t want to join in but joins in in the end. 4. 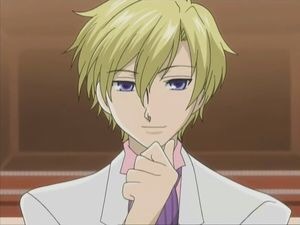 Tamaki from Ouran High School Host Club. This is because Tamaki is so funny and he would provide some great comedy with all his antics. because he would provide great competition for all the activities that would be going on. 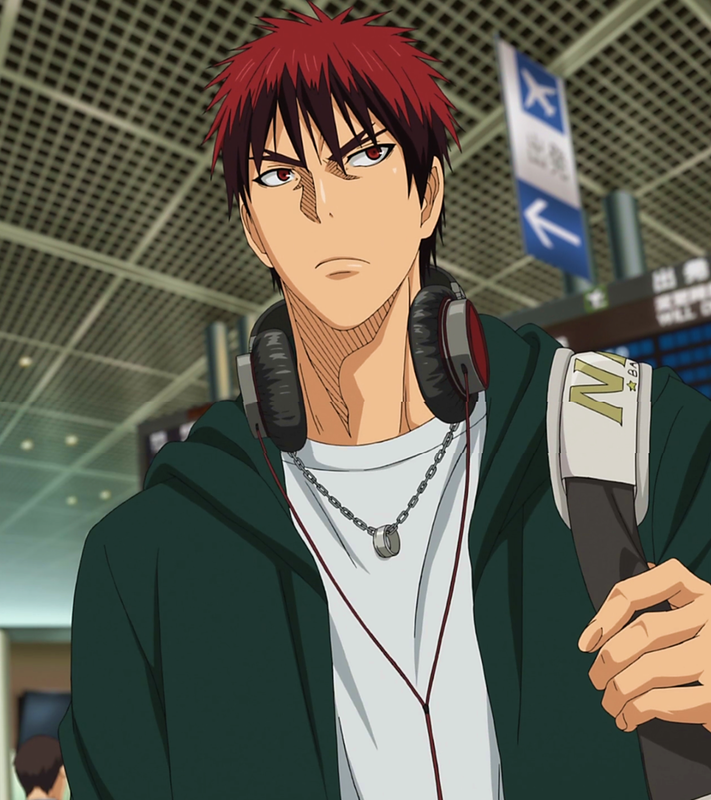 So what are your top 5 anime characters you would invite to a BBQ. Comment down below and let me know.